This section provides information on current Secondary School competitions within the County. Please use the tabs on the left hand side of the page to find competitions within your area. 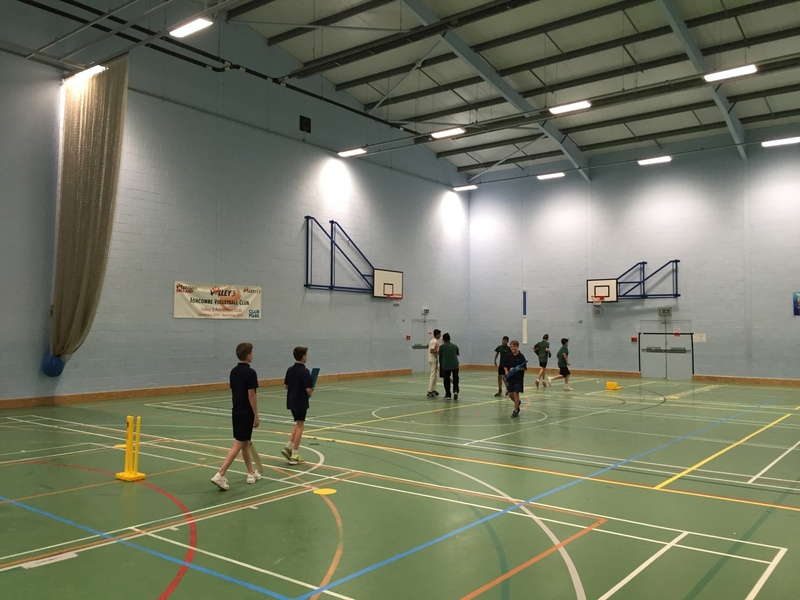 Please contact Mark Babb at mababb@surreycricket.com if you have any questions or require further information about the secondary school competitions.